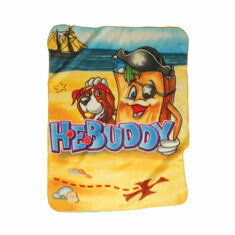 These brilliant custom fiber printed blankets allow for a full size, edge-to-edge imprint on a soft anti-pill surface. 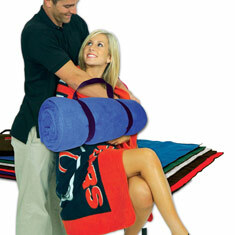 Feature your logo or next event on one of these fun fleece blankets. Call for other sizes and weights. Copyright © 2019 Terry Collection.